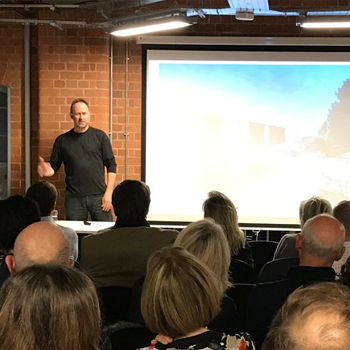 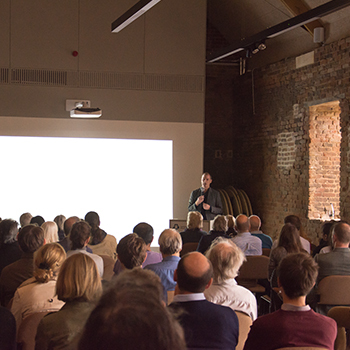 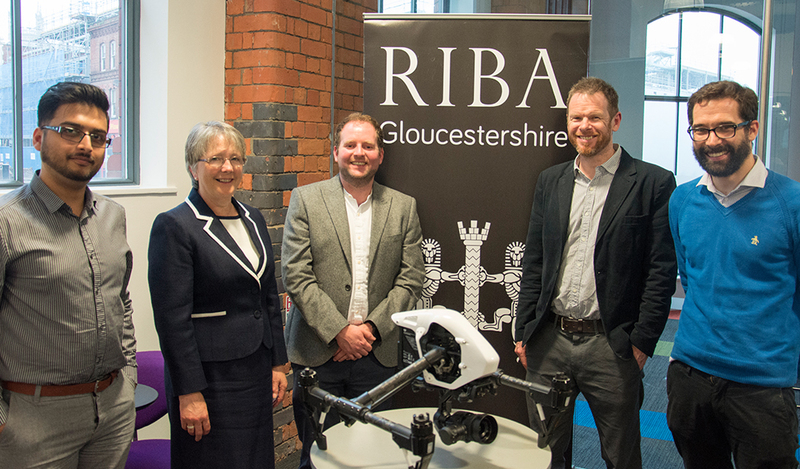 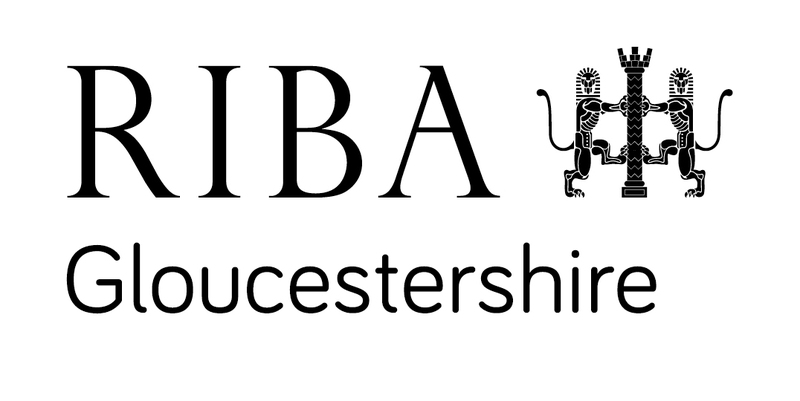 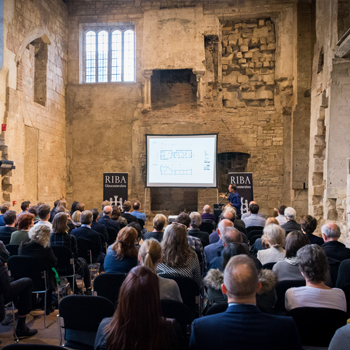 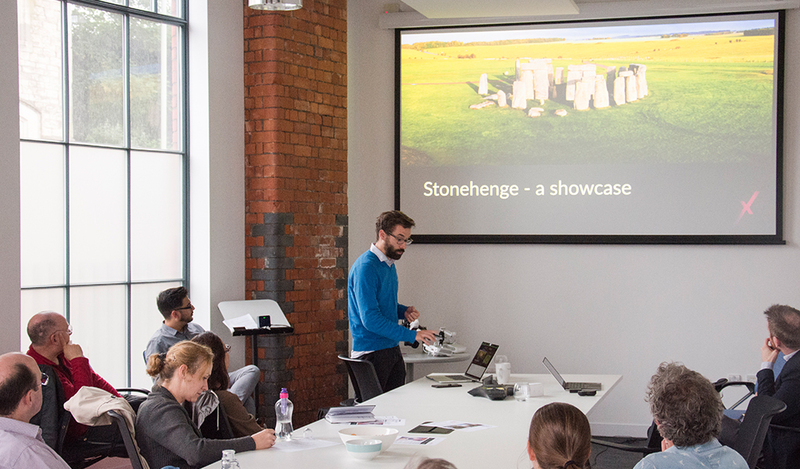 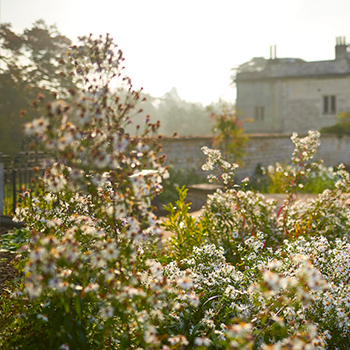 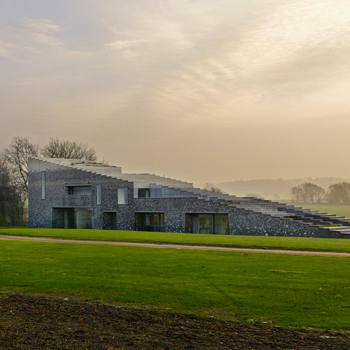 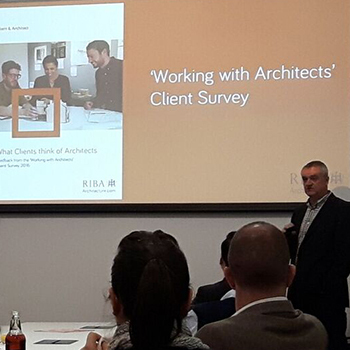 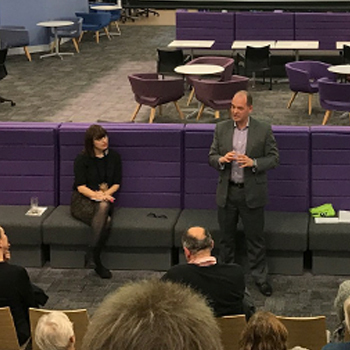 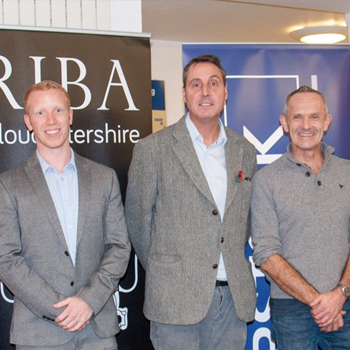 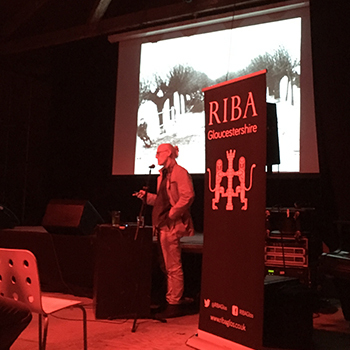 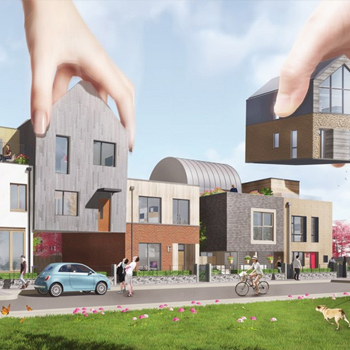 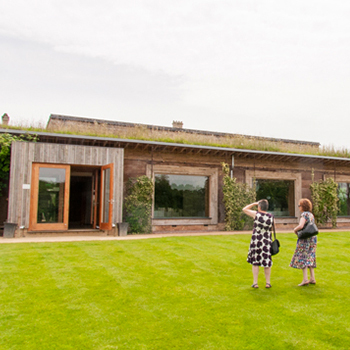 The RIBA Gloucestershire Innovation Series was launched on the 30th May 2018, with a set of talks focusing on Innovation in Technology. 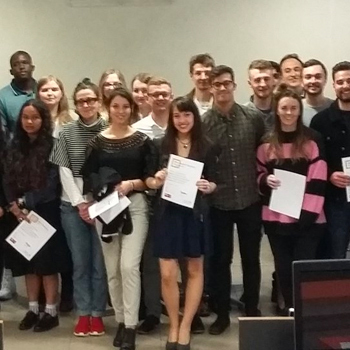 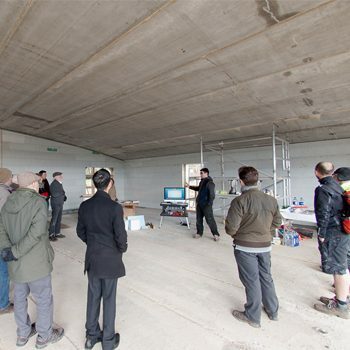 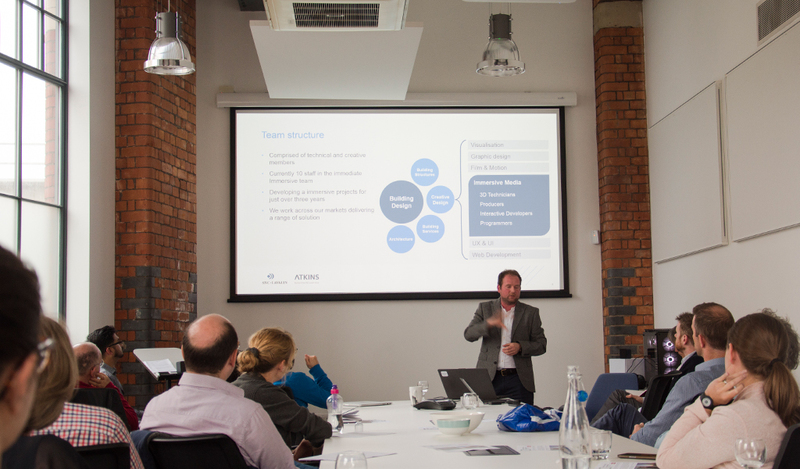 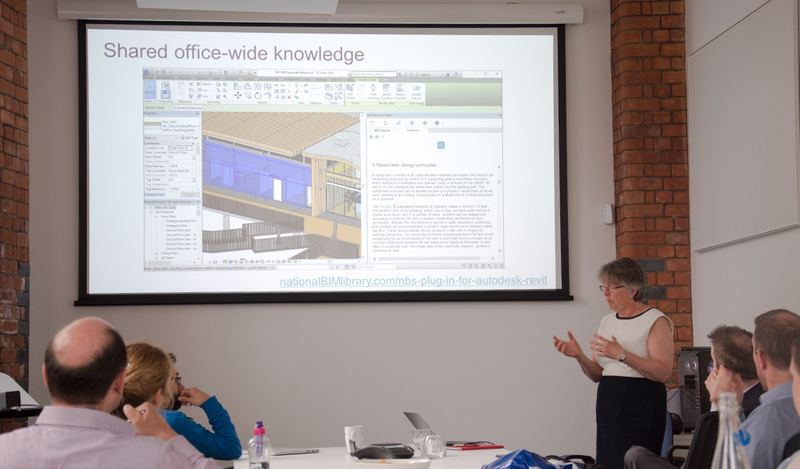 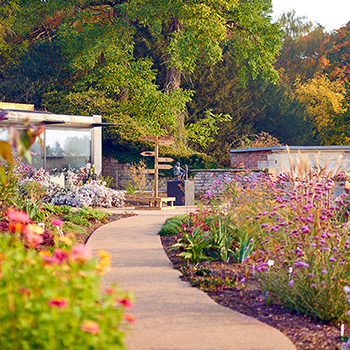 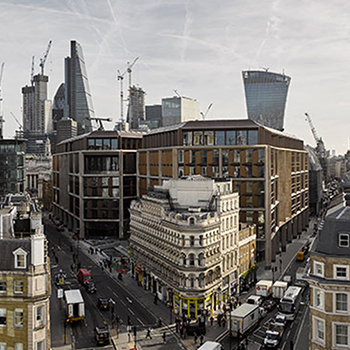 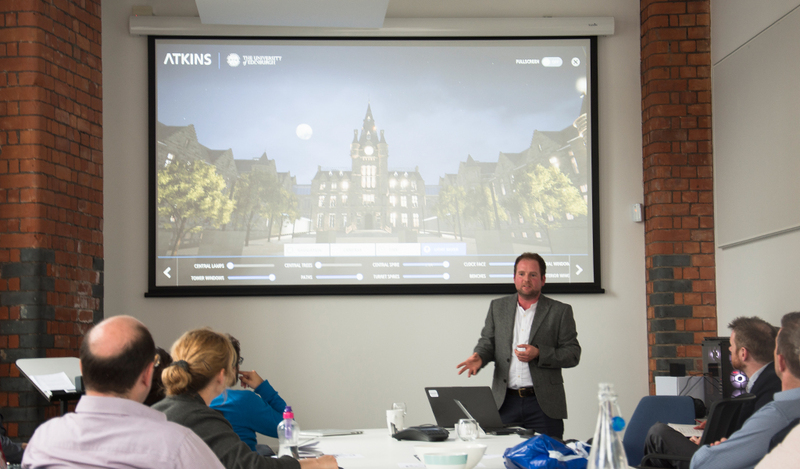 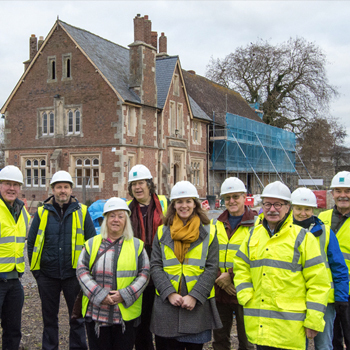 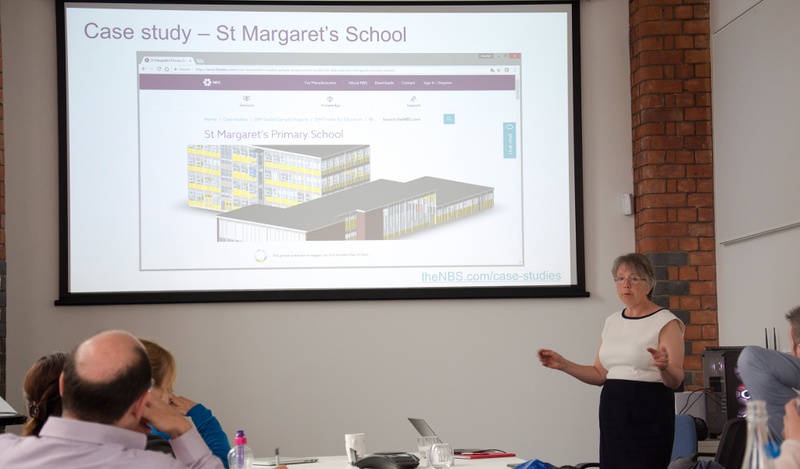 The experts invited included Sarah Delaney from NBS, John Tredinnick & Helen Groves from Atkins, Owen Maddock from Connected Works, and Craig Hellen from Bexmedia. 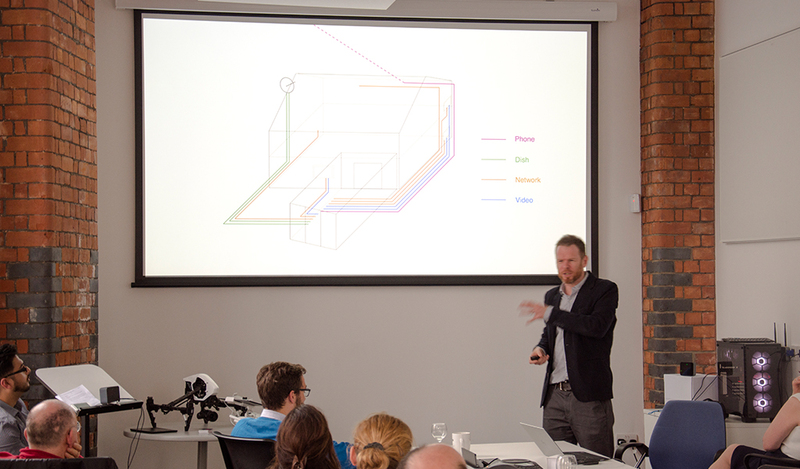 The speakers discussed their work in technology and its past and potential applications into architecture. 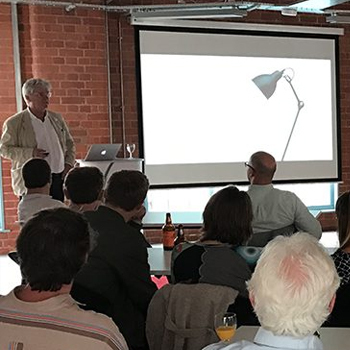 Both the talks and the discussion were well received and churned up some interesting observations and discussion about opportunities for innovation within the industry. 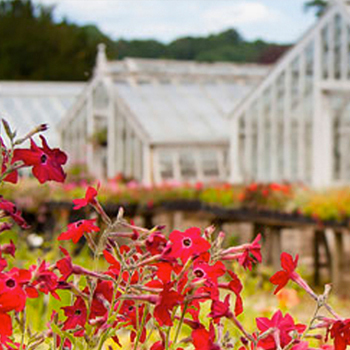 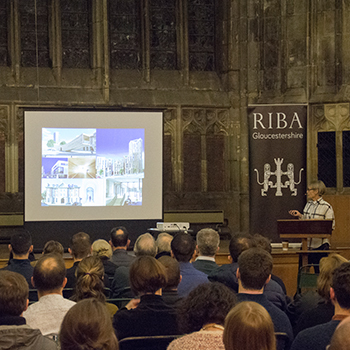 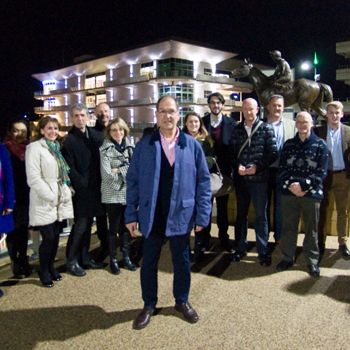 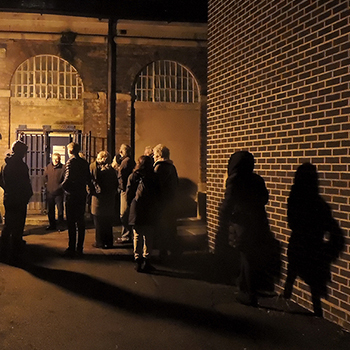 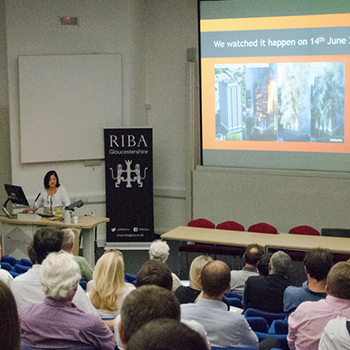 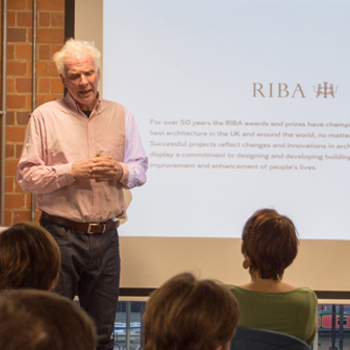 The event was kindly sponsored by the RIBA Local Initiative Fund and hosted by Roberts Limbrick Ltd.